Growth hormone is quite popular among professionals and sports fans today. 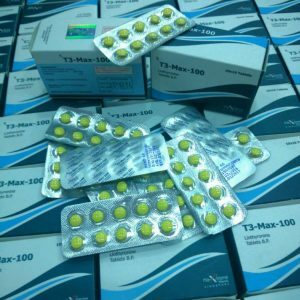 However, recently more and more often began to talk about side effects and the dangers of using this drug, while the information is quite contradictory. Some experts consider growth hormone to be one of the most effective means for prolonging life, others argue that it is very harmful to our body. Let’s try to understand this controversial issue! 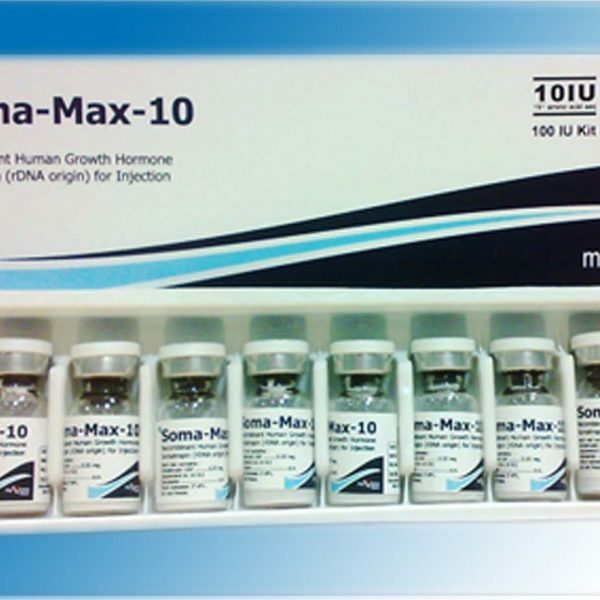 Growth hormone, or somatotropin, is a protein that consists of a 191 amino acid. The production and secretion of this hormone occurs in the anterior lobe of the pituitary gland (in the endocrine gland). 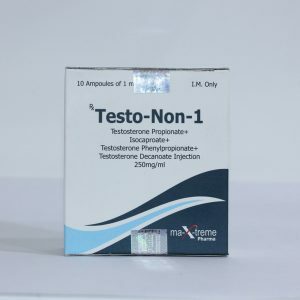 By the way, of all the existing hormones of the pituitary gland, the growth hormone is produced in the greatest quantity, and this process lasts throughout the life of a person (after 20 years, the production of growth hormone begins to decrease by 15% per decade). 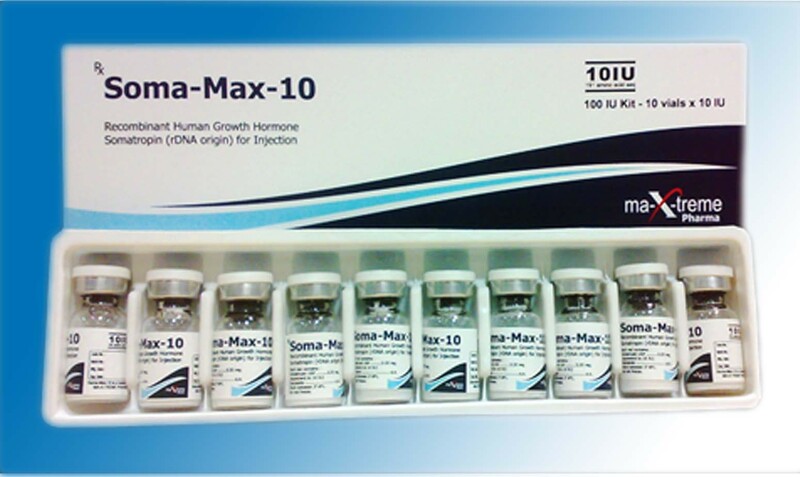 The baseline level of growth hormone reaches its maximum in early childhood, and the peak of secretion is observed during adolescence (puberty, intensive linear growth). 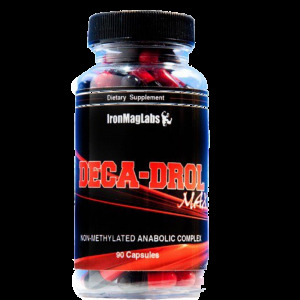 Increases bone growth (can increase growth in young people until the growth zones are closed, that is, up to 26 years).